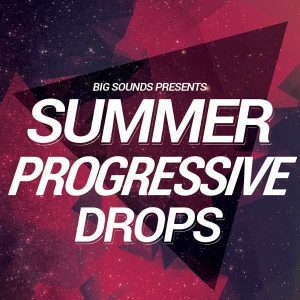 Big Sounds are back with The Sound of Summer. 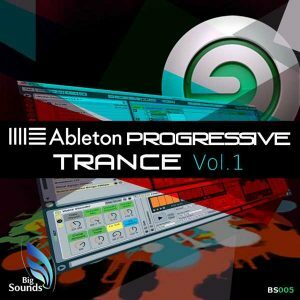 A pack with ten Construction Kits for Progressive Melodic Trance. 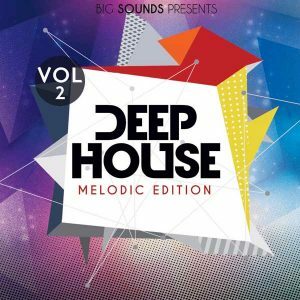 The pack is full of catchy club radio friendly hooks and progressions.Each loop is delivered as both a wav and midi file for the ultimate in sound design and flexibility. 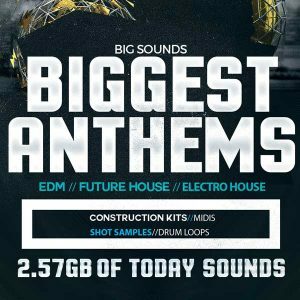 Big Sounds The Sound Of Summer. 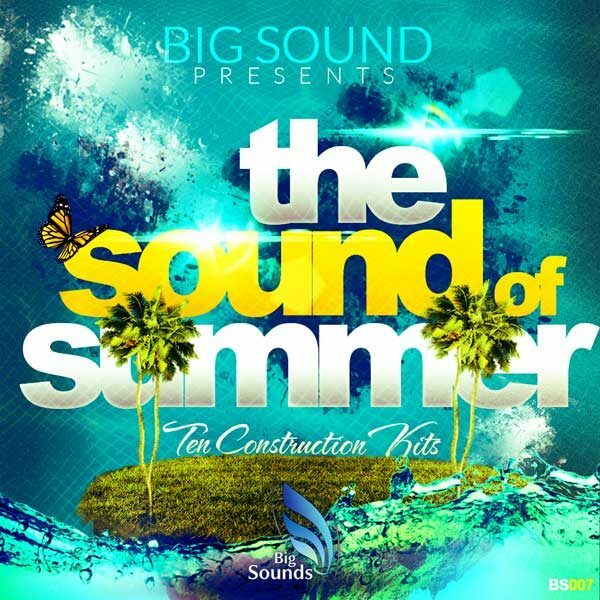 “The Sound of Summer” gives you all the elements for your next big Summer hit!